I’ve never blogged in order to only share content of another blog. But this is worth it. I’m a lover of a snack just like everyone else – but as this blog post points out – it’s never just ‘one’. I’ve been struggling with my latest post about packing the cooler full of healthy items. Well, it seems a bit misleading – a bit ‘high and mighty’. It implies we are the epitome of health around this house. And, although I PUSH HARD the saying ‘something healthy first’, I think I’m giving the impression that we aren’t sweets or junk food eaters around here. So, I feel the need to come clean. Honestly, almost weekly there is a batch of homemade chocolate chip cookies made in this house. And, bad things are happening too. I use real butter. I use the ice cream scoop to make them (bigger) rather than my cookie scoop (tiny!). At about four dozen per batch, that comes to 48 cookies per week * 52 weeks * 10 years or so – you get the picture. Tens of thousands of cookies consumed! But it doesn’t stop at that. Ask Grandma (or maybe more accurately Grandpa) and they’ll tell you that my kids’ favorite cookies, even beating out Grandma’s homemade chocolate chips, are the “Black Cookie”. 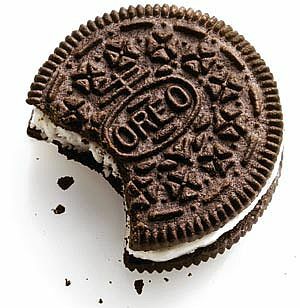 The infamous – the Oreo. 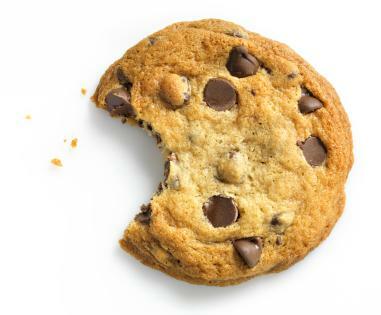 We are no better, and arguably worse, than any other family when it comes to cookie consumption. 4 – It feels best to Be Honest!